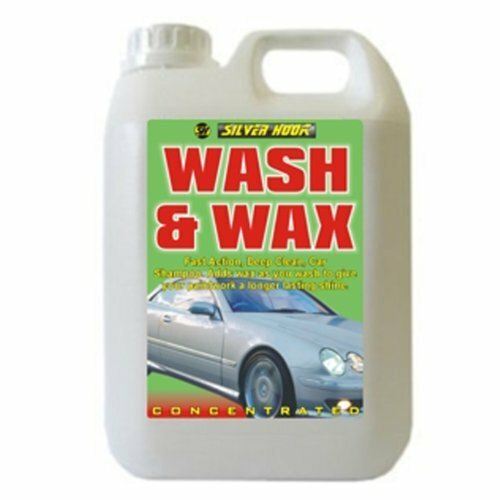 Silverhook Wash & Wax is a fast acting, deep cleaning car shampoo which adds wax as you wash to offer your paintwork a longer lasting shine. 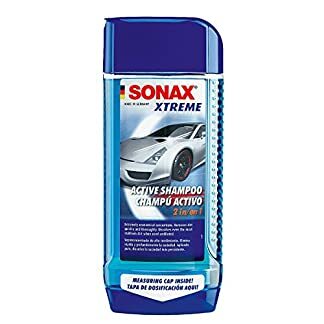 A top quality blend of soaps, surfactants and wax makes it a high quality car shampoo. 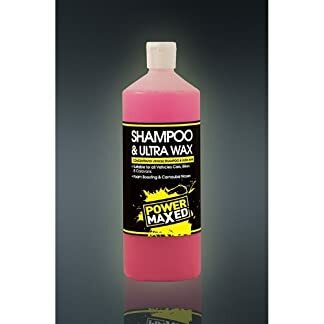 Plus its versatile – the formulation allows Wash & Wax to be applied from a bucket or from a pressure washer. 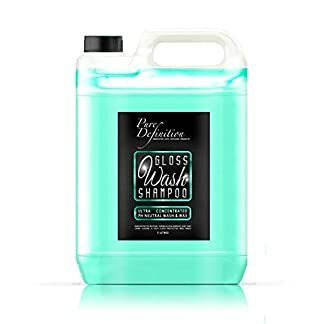 Silverhook Wash & Wax affords a protective barrier for improved water shedding which reduces the need for regular washing. Silverhook are one of the most largest independent manufacturers of automotive lubricants and chemicals in the United Kingdom. 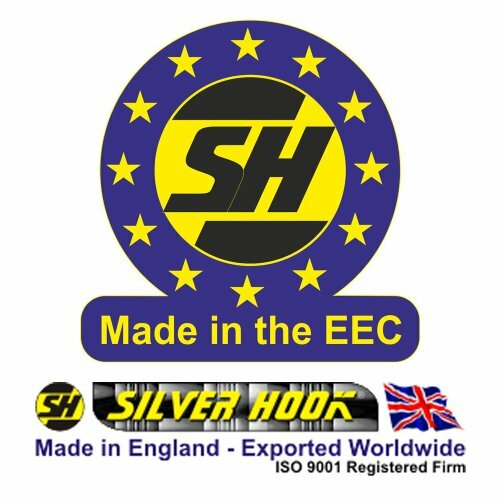 Silverhook was once established in 1994 and has gained a reputation all through the automotive industry for providing quality products and a superb standard of service. Oils & Lubricants – All engine oils have API, ACEA specification. Oils throughout the range meet the next specifications: VW 500.00. & 505.00 (01/97); BMW Special Oil, Mercedes Benz 229.1 & Porsche GL. All Coolants and Antifreeze, Screenwash, Radiator Flush, Sealant and De-Icers meet BS6580.